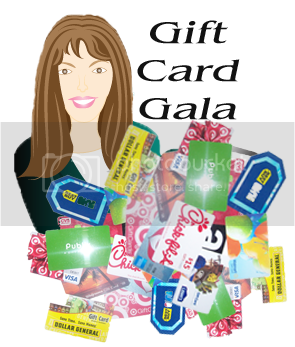 Welcome to the very 2st Gift Card Gala sponsored by Debbie Does Coupons and some other great bloggers, bringing you a chance to win an assortment of Gift Cards! Every Main entry is worth 1 point. Extra Entries at the Bottom will have their point Value listed. You will enter via Rafflecopter. This Will be Monthly so stay tuned every month for your chance to win one of Gift Cards! 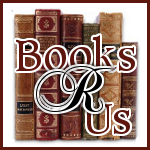 There will be one winner per blog, All winners will be picked by October 16th. Each Blogger will be given the name of their winner and will contact them within 24 hours. The winner has 48 hours to contact the blogger back with your mailing address. I am hoping this is where i leave the comment. The link above the form took me to the home page where it listed all kinds of different things,so i just selected the giveaway post to comment on. Thanks for a great giveaway! Thanks for the giveaway. We could all use some help for the holidays. It's so draining! Thanks for the chance. I hope this is where I am to leave the comment. Thanks for this awesome giveaway. Thank you for the giveaway! Gift cards are excellent to win this time of the year. Thank you for the Gift Card Gala. What a great idea!